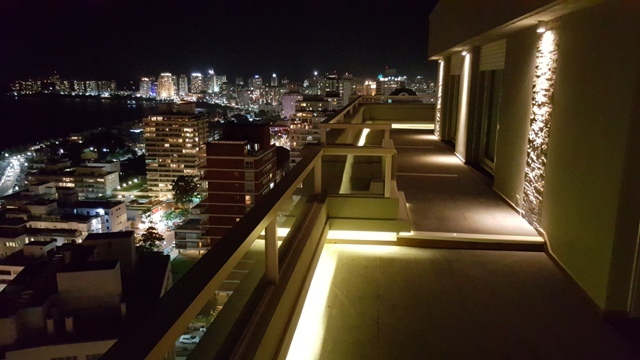 Exceptional Penthouse with stunning from all rooms to the port, the island and the tower category with City services and a convenient location within walking distance of business, dining and nautical center Reception 24h entry control views. Maid service. Pool. Solarium. Sauna. Relax room. Apartment new with quality details that make it unique. Oak floors. 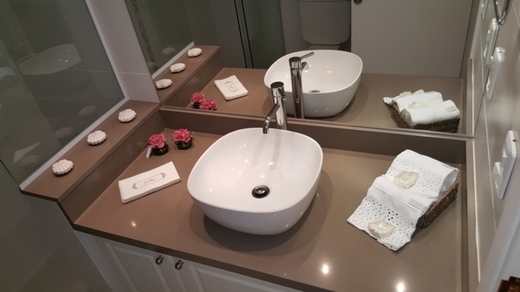 Silestone countertops. Spanish porcelain. FV taps. Equipped with Sony Online and Ariston. Led lighting. Air conditioner. Blinds and roller shades automated remote control. Siding with DVH. Safe. total area 200m2. 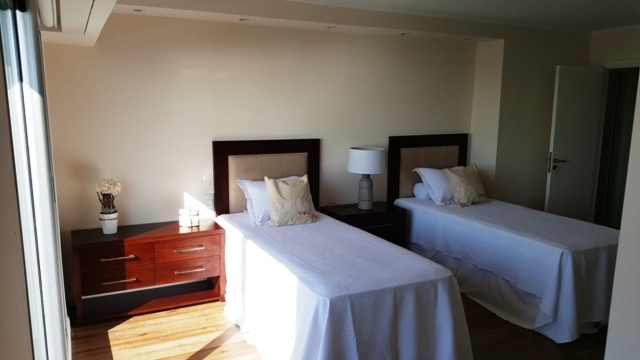 Amenities: living room, toilet, 2 bedrooms en suite. Generosa very enjoyable terrace open to the sea. Kitchen. Laundry. covered carport. Storage. 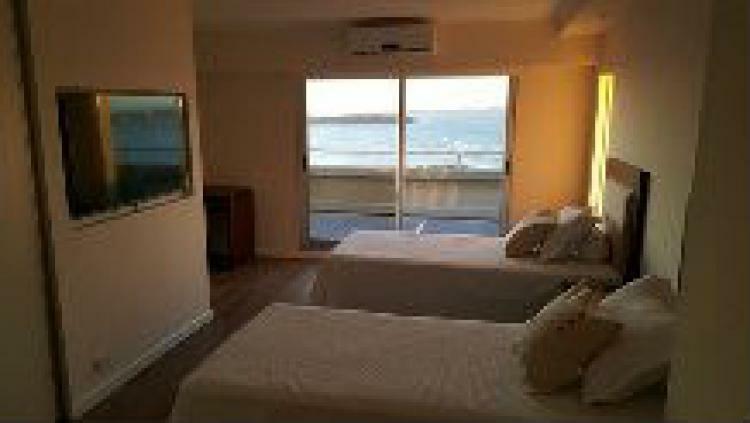 This property is located in: PDP, Punta del Este, Punta del' Ehste (Maldonado, Uruguay). 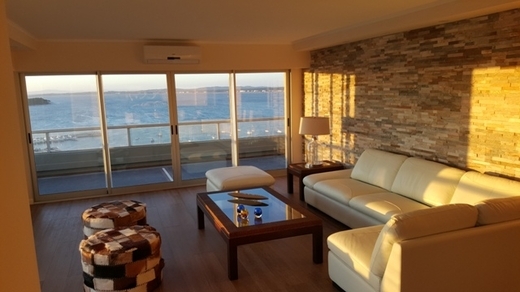 I am interested in other Apartments for Sale from Uruguay. I am interested in other Properties from Uruguay.